Tefaf, the world’s most exclusive art and antiques fair in the medieval town of Maastricht, in the South of the Netherlands, selected several of our collections for their 2018 edition. “TEFAF represents 7000 years of art history, from antiquity to contemporary art that deserves a worthy stage. We therefore take great care in the design and decoration of the fair. 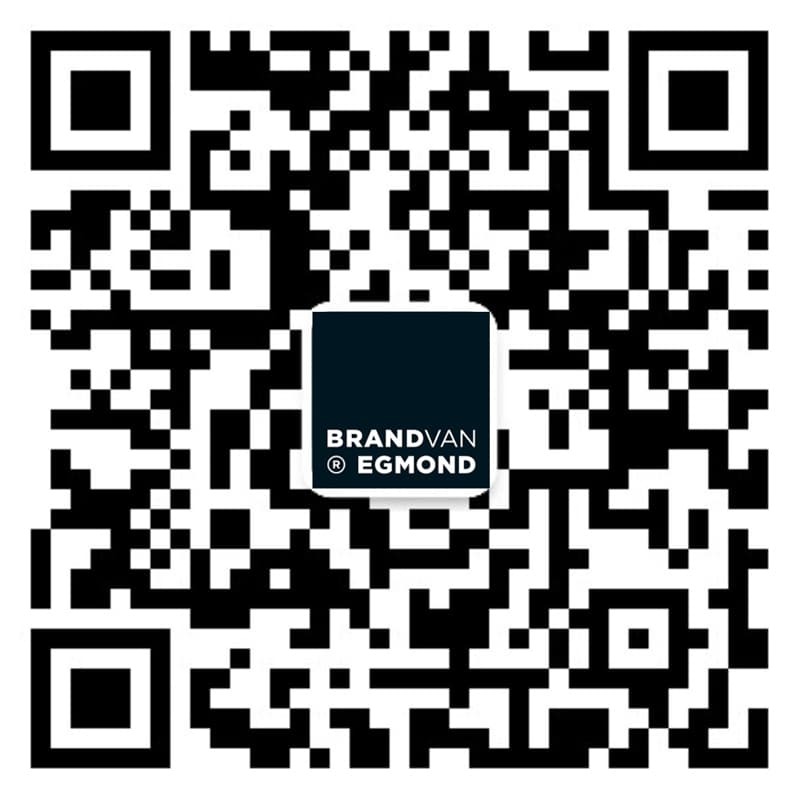 The in detail executed craftsmanship and exclusive design of BRAND VAN EGMOND is an excellent fit.”Manon van den Beuken – Project Manager TEFAF.